English: Today I went shopping. I bought an eveningbag in patent leather for only 10 kr! 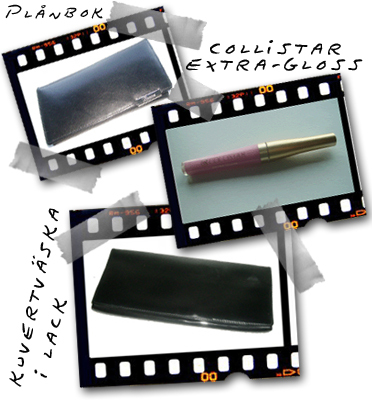 I also bought a new wallet (400 kr) and a brand new lipgloss from Collistar in cold pink (No. 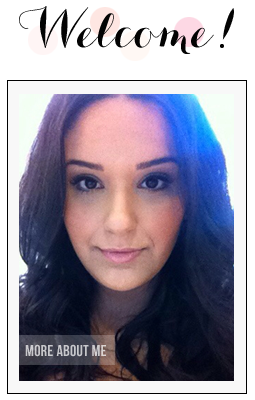 20). Love it! Härliga grejer du fick tag i 🙂 Jag gillar lipglosset starkt!